​Wee Wild Sparks is registered to take children from 3-7 years, your child can start at any time on or after their third birthday. We recommend a series of transition visits which can commence prior to your child turning 3. * We are currently open on Mondays, Tuesdays & Thursdays during term time, in accordance with PKC school term dates. To express an interest in enrolling your child please complete this short enquiry form and we will be in touch. 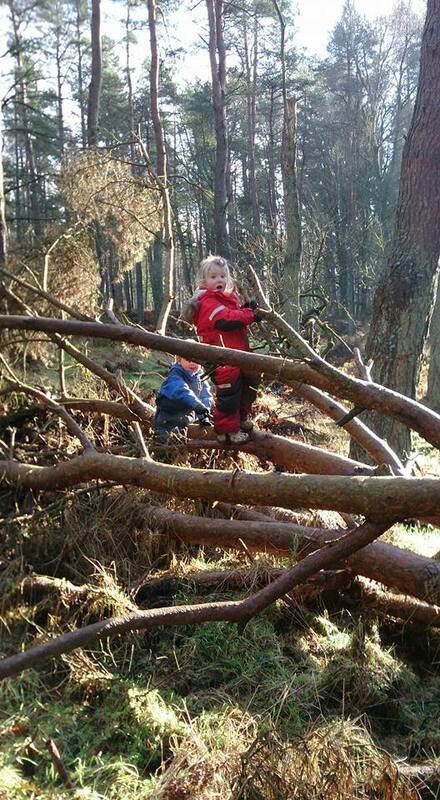 Wee Wild Sparks is currently working with Perth and Kinross Council to become a partner provider nursery. We hope that this will be in place early in 2019. We are a registered childcare provider meaning families may be eligible for financial support through tax credits, universal credit or the childcare vouchers scheme to help with fees.